Tristam Horn, founder and chief executive of DeltaTek. 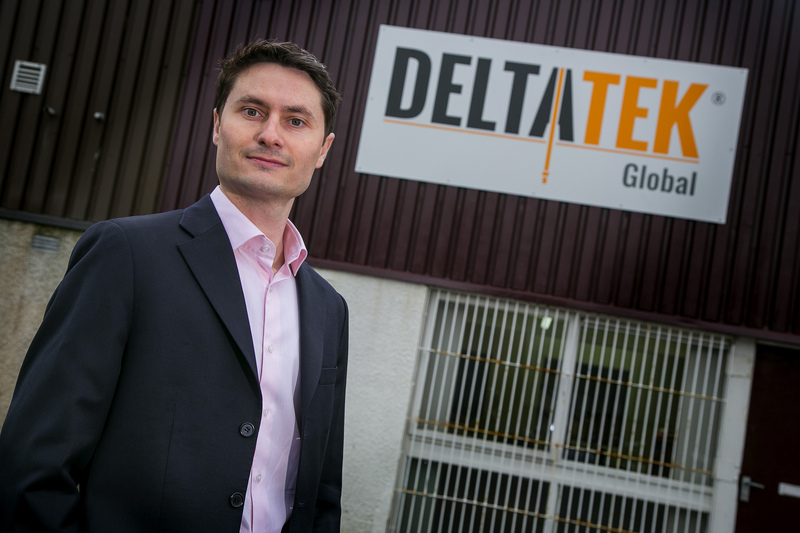 Well construction firm DeltaTek Global is today celebrating its first North Sea contract. 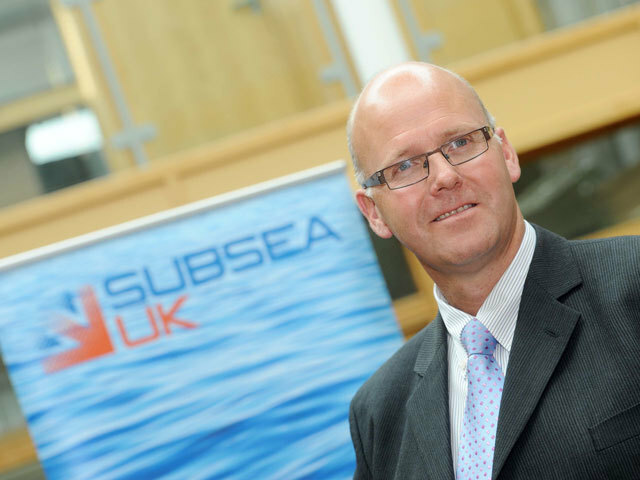 Dyce-based DeltaTek will supply its SeaCure technology to Siccar Point Energy over the next two years. SeaCure, developed by DeltaTek chief executive and founder Tristam Horn, is a tool used for constructing wells with more reliability and speed. It was trialled by Aberdeen-headquartered Siccar Point earlier this summer. Mr Horn said: “Following on from the success of initial ‘proof of concept’ trials earlier this year, and with a number of live field trials taking place this summer, we are now in a position to announce a contract award. “The rate at which SeaCure has come to market is – in itself – succinct illustration that its advantages are impressing those who operate within the North Sea and the deep-water west of Shetland acreage. “The significance of Siccar Point’s early adoption of DeltaTek’s approach to offshore cementing cannot be underestimated. Siccar Point wells manager Colin Higgins said: “Siccar Point Energy has found DeltaTek to be both attentive and responsive in fine tuning the SeaCure product to meet our specific needs.